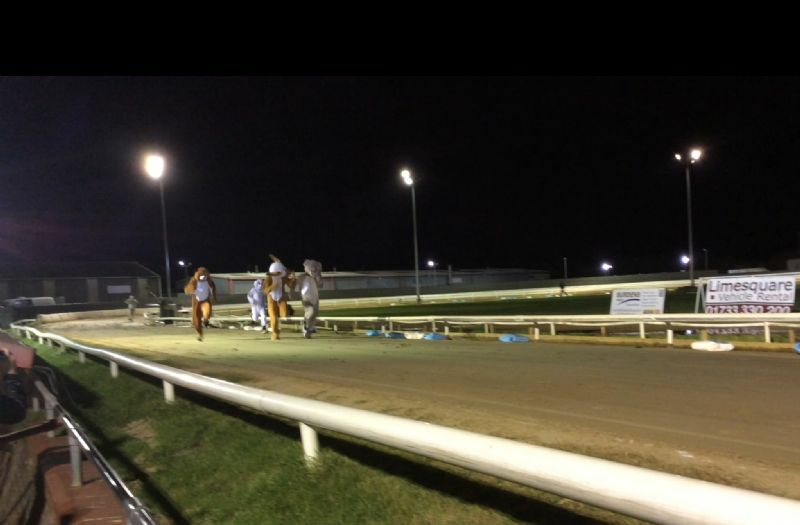 The staff of St Bartholomew's had a night out at the dogs on Friday 13th January. 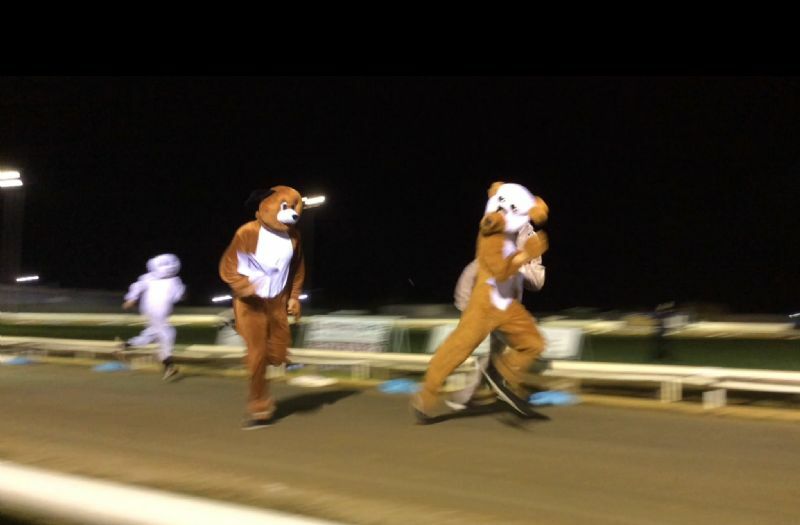 We took part in the Human Hound race in order to try and win some money for a school project. Mr Booty was the human hound representing the school. Mr Booty came third so missed out on reaching the final by just a few cm's. He did a fabulous job and a great night was had by all! Well done Mr Booty! Gerald even came along too! He had a fabulous time! Gerald supported Mr Booty on the trackside!